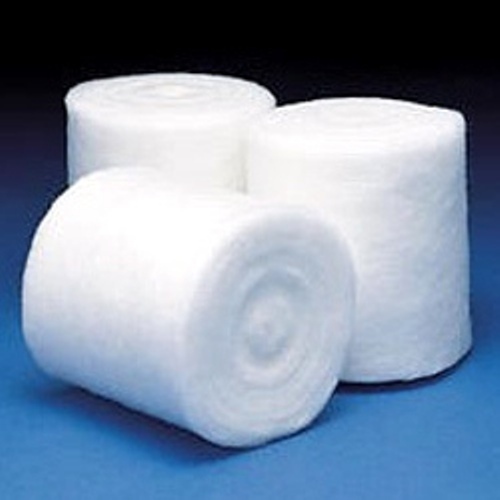 Owing to the rich industrial experience and expertise in this business, we are involved in providing Cotton Polyester Wadding. Commenced in the year 2011, Paras Qulitia has created a niche in the market. Ownership type of our firm is sole proprietorship based firm. Headquarter of our company is situated at Bengaluru, Karnataka (India). We are the topmost manufacturer, wholesaler and retailer of Woolen Quilt, Polyester Wadding and many more. The quality of the whole gamut is precisely examined on well-defined norms before they are been supplied into the market.